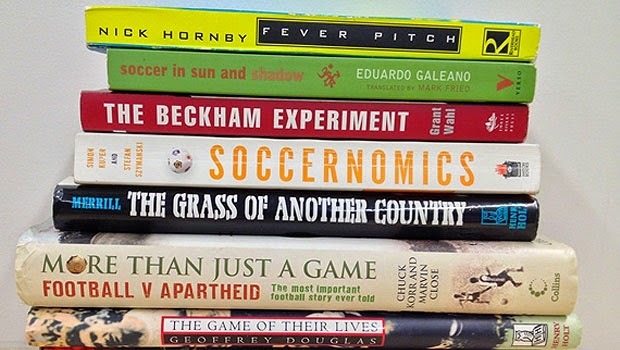 Besides all the crappy ghostwritten player biographies, and "we wuz 'arder than the scousers" hooligan literature, there are some amazing football books out there. The seminal football fan diary of a life spent obsessing about and following a club. Even if you aren't a fan of Arsenal, if you've ever loved a football team and found yourself stressing about a friends wedding being scheduled at the same time as a 3rd round cup tie involving them, this is the book for you. 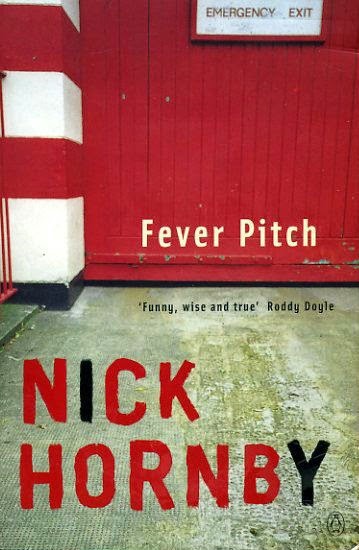 I never read a novel more than once, and yet I've read Fever Pitch three times and it gets better with each read. 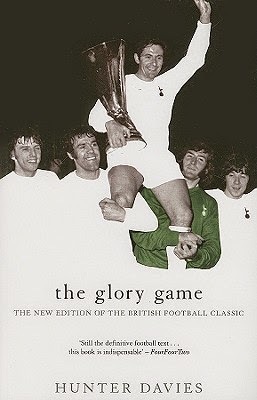 During the 1971/1972 season, author Hunter Davies was granted unprecedented access to Tottenham Hotspur Football Club. Embedded within the squad from pre-season right up to Tottenham's season ending victory over Wolverhampton in the UEFA Cup, this book is an incredible look behind the often closed doors of a professional club. Throughout this wonderful novel we get to know the players and staff, warts and all, over the course of a memorable season. It's not a surprise that few authors have been granted such access since. After falling in love with football in the early '90s, an American writer decided to write an account of the first season in Serie B of a small provincial Italian club. 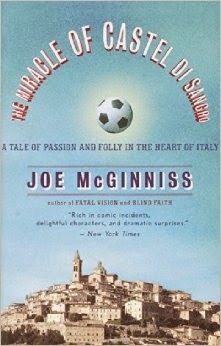 What followed was a season of tragedy, triumph and betrayal in one of the most gripping football books I've read. A sparkling history of Dutch football that charts the development of the game in that country, the characters that shaped their style of play and why the Dutch have in some cases underachieved. 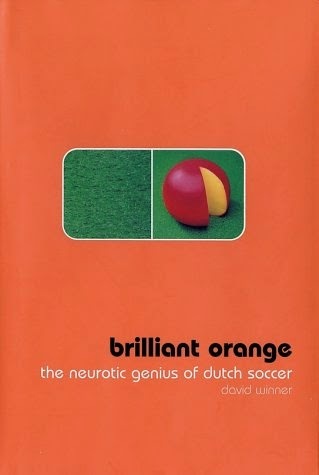 Marrying the culture of the Dutch people, their history and the football played in the country together, Winner writes one of the definitive accounts of what makes the football of the Oranje so special. If you simply mention "44 days" to an English football fan of a certain vintage, they'll immediately know that you are referring to Brian Clough's infamous time in charge of Leeds United. 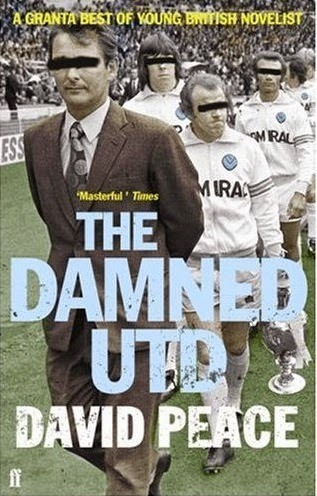 Described by the author as a work of as "a fiction based on a fact", this novel is written in a stream of consciousness style, from Clough's perspective as he takes charge of a club with players he despises and that hate him just as much. A gripping read that perhaps isn't for everyone, this book provides an interesting take on a well known tale.